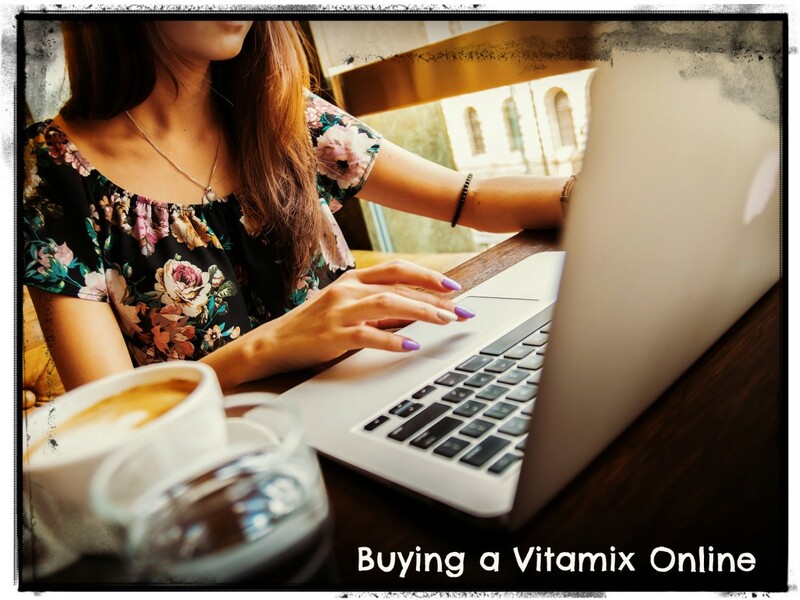 Regardless of the reason you decided to purchase a Vitamix blender, the reality is that buying a Vitamix is not cheap, in-fact, it's practically an investment of a small fortune! I know when I made the decision to eat a plant-based diet I knew I needed a blender and after much consideration, I decided on a Vitamix blender. I wish that I had done more research into finding one for the best price because I'm pretty sure I over-paid for the blender I ended up buying. I would definitely purchase a certified reconditioned model next time and in this Hub you will see why. It is my hope that this Hub points you in the right direction and gives you some options to think about at the very least. Happy hunting! *Note: All photos used in this Hub are taken from Pixabay.com and used/modified under the Creative Commons license with the exception of the above photo unless otherwise specified. 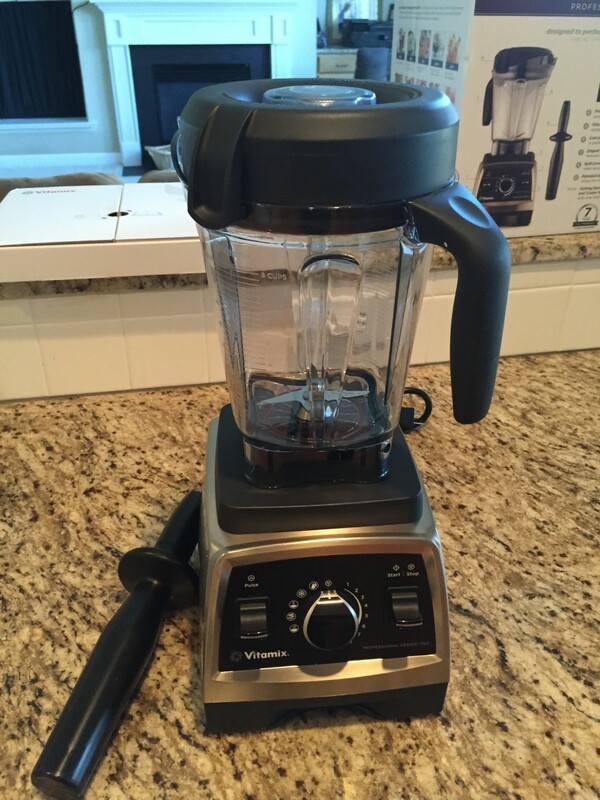 Is it hard to find a Vitamix for a good price? The details about why one model is better than the other and all the various differences is beyond the scope of this Hub. If that is the kind of information you are looking for I highly recommend the link I have listed in right margin. The straight answer: the one that will work best for you. 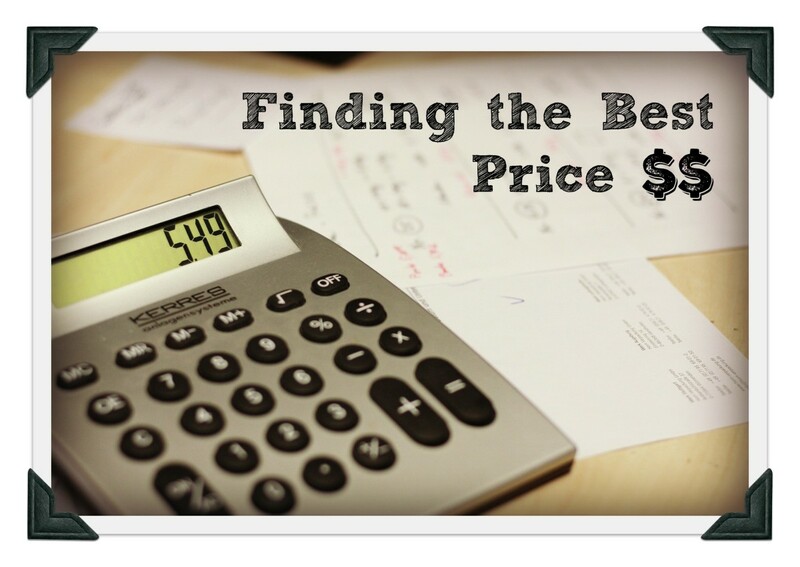 A bigger price tag doesn't mean it's better, it just has different features. 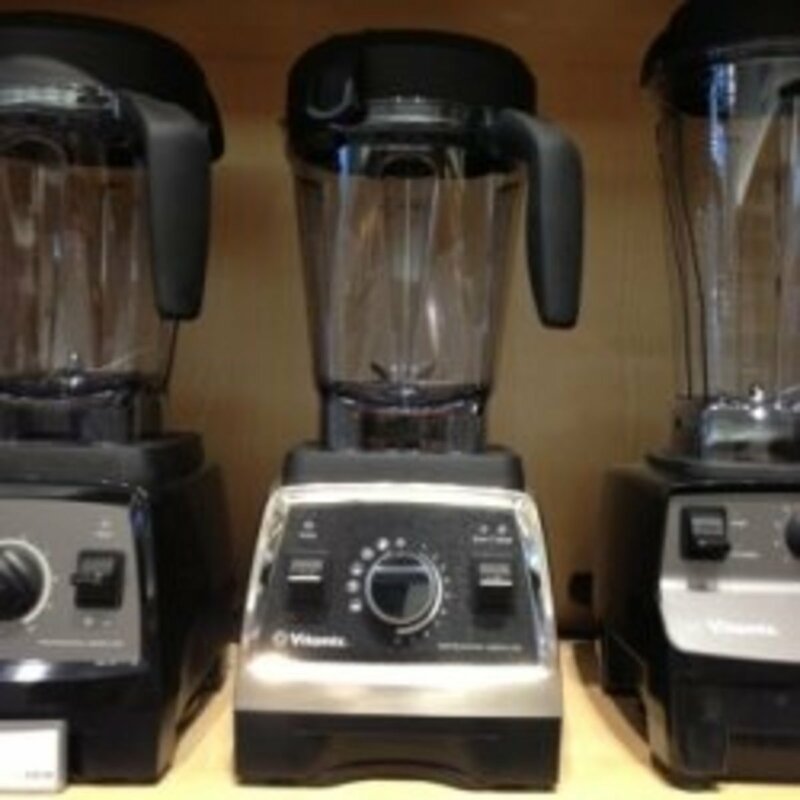 For the purpose of finding your Vitamix for the best price I have categorized them into three groups (as listed on the Vitamix website) for the sake of simplicity and easy cross-referencing. 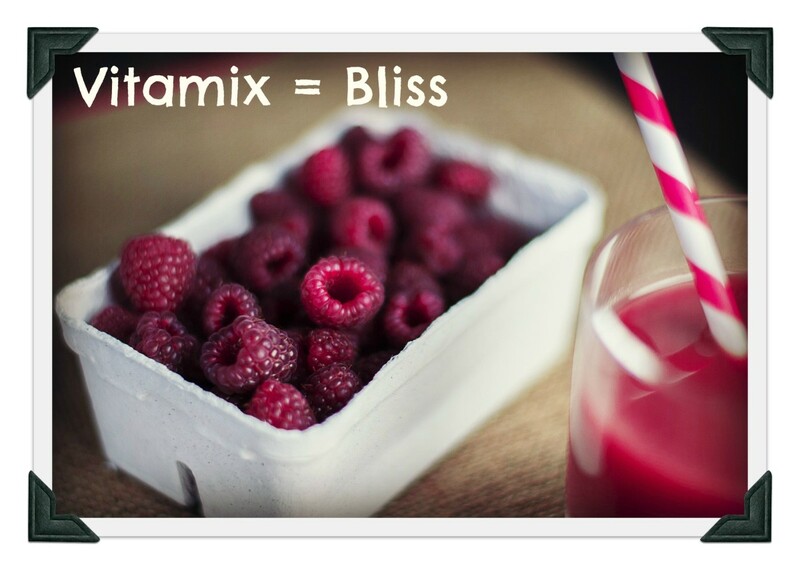 There are three groups of Vitamix models listed on both the US and Canada websites. *The Ascent series is not yet listed on the Canadian website and is not available elsewhere at this time. 2016 Vitamix blender model comparison with recommendations, model selection tool, comparison chart, and details to help you make the best choice. 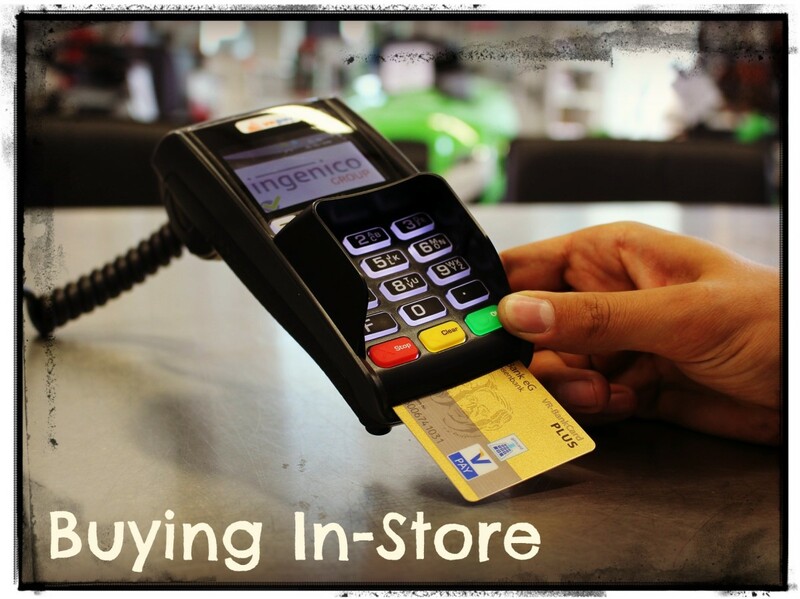 Loyalty program points if the store has them! Cannot make use of online cash-back programs such as ebates, swagbucks, etc. In the table below I have 3 categories from which many people buy their Vitamix that best shows the price differences; New In-Store, New Online and Reconditioned Online. I have not included "used" from online classified sites such as Kijiji or Craigslist as the prices may vary from State to State (or Province to Province), there is no warranty and you get what you get (who knows what they blended in it...). Enough said. 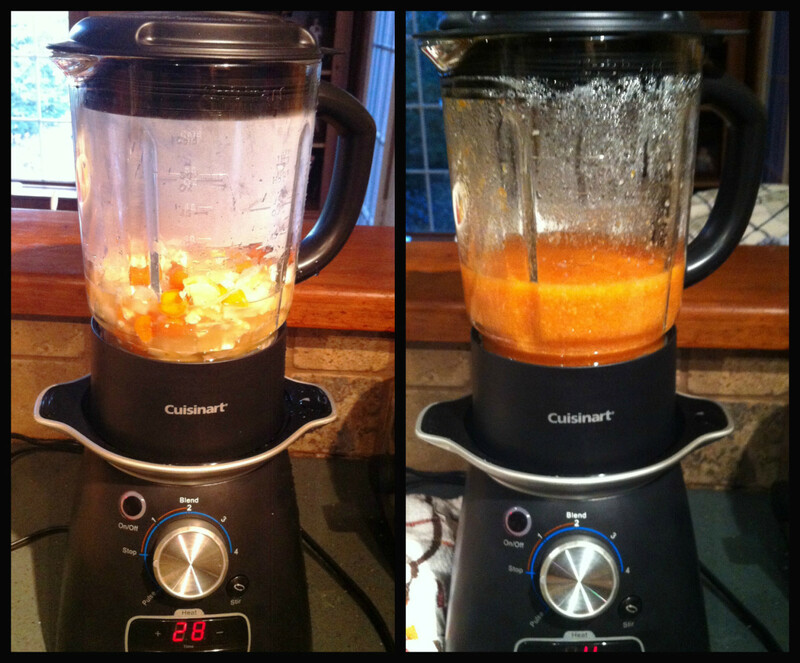 I chose 2 of the most recommended Vitamix models the 5200 (or the Total Nutrition Center for Canada) and the Pro 500. As you can see from the chart the biggest savings for the same models listed are close to $100 or over $100 when you buy a certified reconditioned model instead of new online. 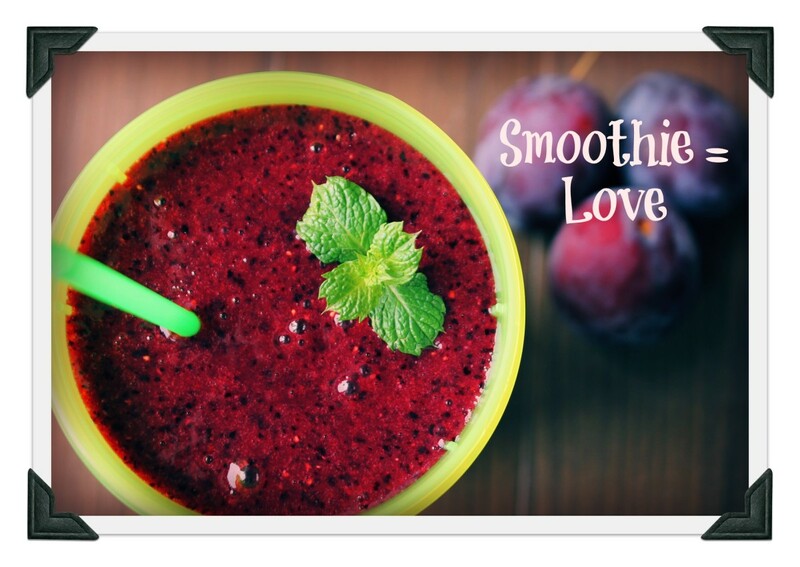 What exactly do you get with a certified reconditioned Vitamix blender? 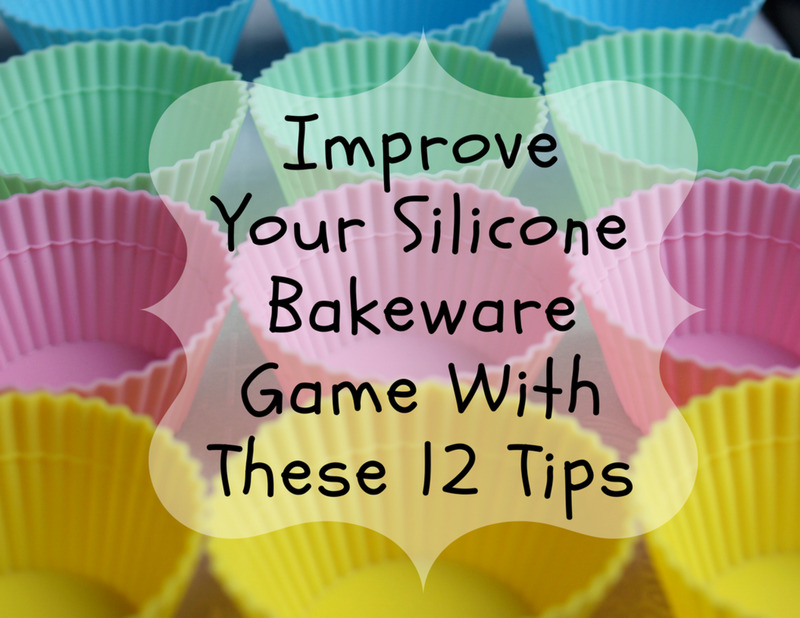 "The recertification process takes place at the Vitamix factory, and any sub-par parts are replaced with new ones. The Certified Reconditioned Vitamix 17-point checklist includes both function and aesthetics—that is, everything is guaranteed to work as good as new and not look beat-up. So certified reconditioned does not mean that some old beat up blender gets packaged again and shipped back out if that eases your mind, I know this explanation helped clarify things for me and made me realize that it's definitely worth it to at least consider purchasing a reconditioned Vitamix blender. 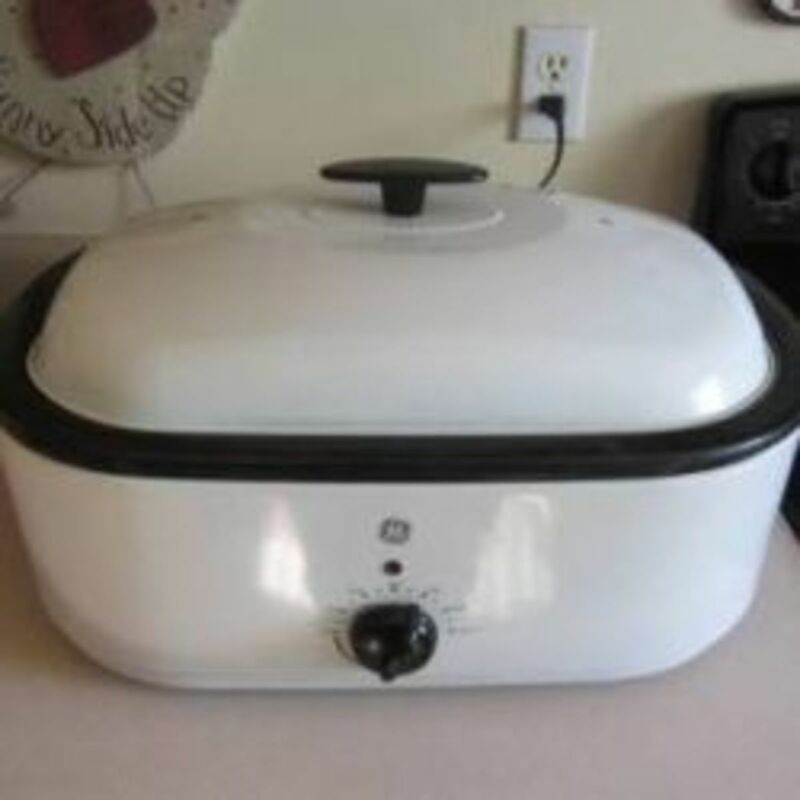 Even if you were to invest in a fair bit of time and checkout every possible online store that sells Vitamix blenders that are brand new, you won't find savings as significant as this, even if you were to deduct any cashback amounts you would get. So save yourself the time and get a certified reconditioned model if you are truly looking to get the best price for a Vitamix blender. I love that there are more options on Amazon for refurbished Vitamix blenders because you get a much better deal price-wise and still get a healthy 5 year full warranty as if you were buying from Vitamix directly. It has a cool-running motor (no need to worry about motor burn out) and the handy variable speed control dial which I like so you have perfect control of how fast you want to blend something. I find it useful for blending thicker foods because I don't have to use the tamper tool (I call it the push stick, but same thing) as much. As with all refurbished Vitamixes, the container is brand new and the blade must be less than a year old and is sanitized. There is also a standard 30 day guarantee which I like in case you change your mind and decide you'd rather have a different blender. Finally, don't feel like you're missing out if you don't get the dry blend container (it usually comes with the complete nutrition center version usually sold by Costco) because you can process pretty much any grain into flour with the regular container just the same. 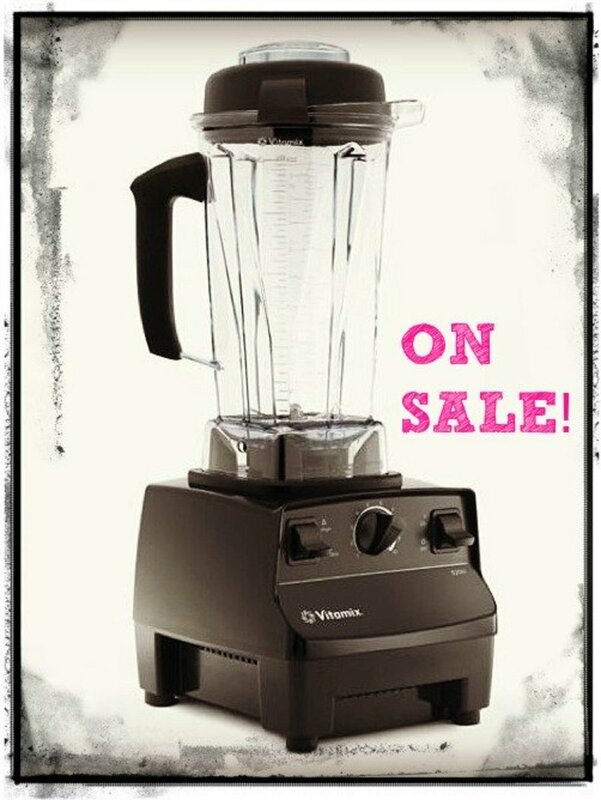 Obviously there is a possibility I may have missed out on something and if you have a better solution or suggestion on how to get the best price on a Vitamix blender, please feel free to let me know and I will update this Hub as needed! 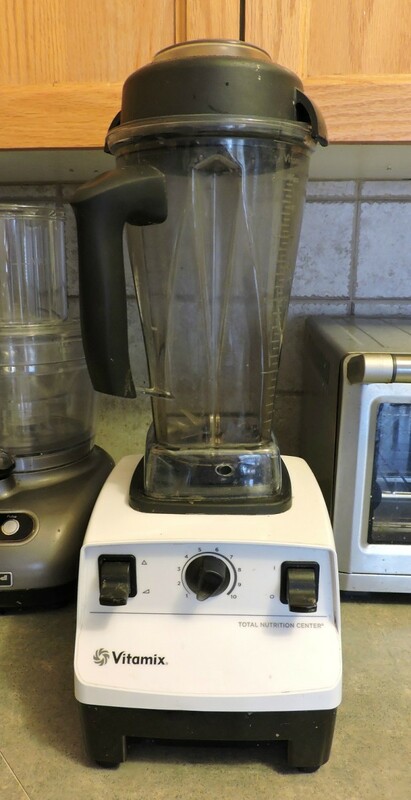 I have a different blender but have eyed this blender without looking at the price. Whoa! Your article is helpful and correct about it being an important investment.